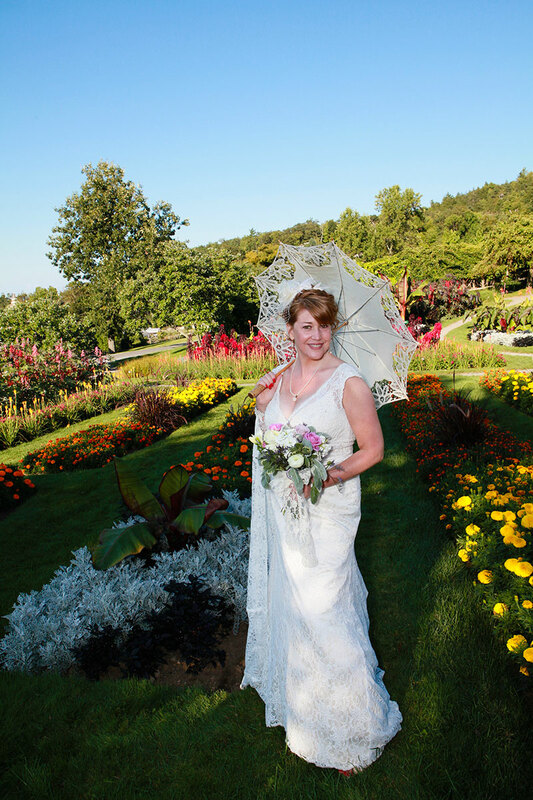 The Mohonk Mountain was the setting for beautiful wedding with a Victorian Theme. The day was beautiful and so was the wedding. 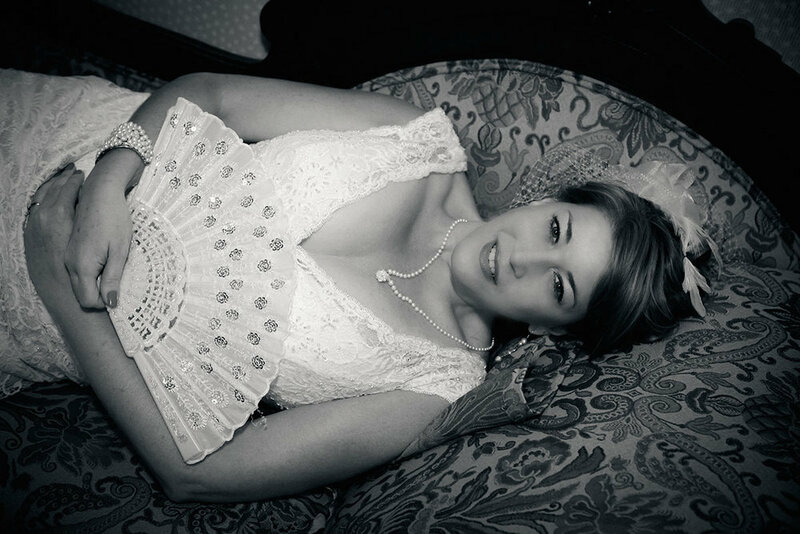 The Mountain House was perfect and the bride and groom were simply wonderful to work with. It was such an honor to document Ann and Louis on there big day.